If you are looking for a place where fun and excitement meet, Goodman Arts center is the perfect place to visit. 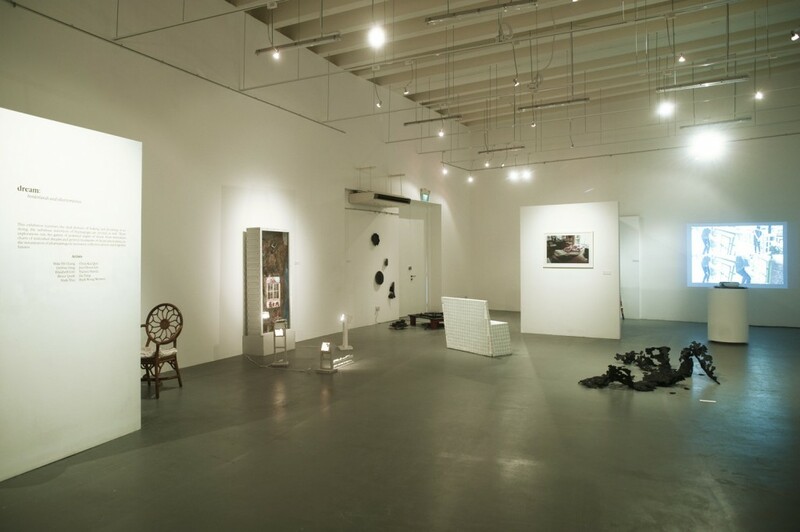 Located at the “Fine city” Singapore, the art hub is the most popular spot for art-lovers and artist enthusiast from around the globe. The place is previously the building of La Salle College of Arts. But today, a modern and elegant art house is what you will see in the establishment. 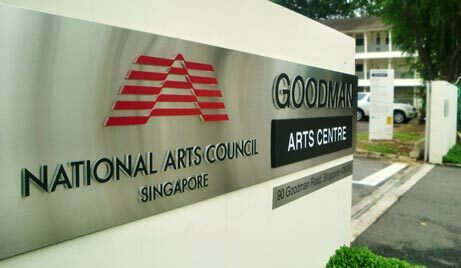 Goodman Arts Hub houses more than 30 facilities together with the 48 artistic teams that include the National Arts Council and different individuals who execute literary, performing and visual arts. Also, due to its large space, the 7-acre unit has a variety of studios for artists, dancers and singers. 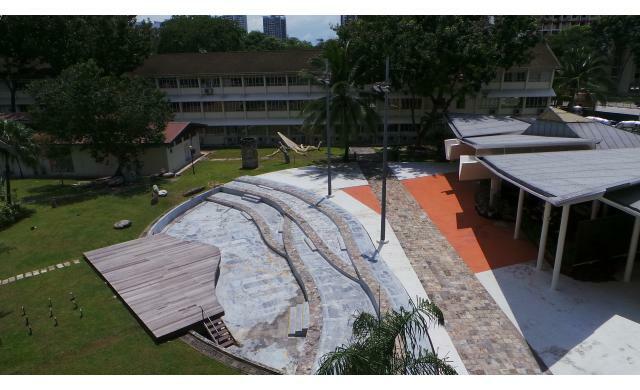 To add, there are multi-purpose hall, theatre room, gallery, rehearsal place as well as meeting and seminar spaces. If you find it boring, following their events throughout the year will entice you. You will really be pleased with their incredible program such as different performances (theatre, singing, dancing, stage play and more), exhibition and art classes for different age brackets. Plus, you will get a chance to closely encounter famous artist of the country. As usual, eating comes next in every tour. It may be an extravagant one or a cheap one. But what’s important is that you brought food to your stomach. In the place, resident food houses include La Barca and Café Melba – food restaurants and that offers a scenic view and serene environment that is perfect for weekend vacation and romantic night dates. No doubt, this place is a good choice when you want to relax during the weekend. This entry is filed under Art.